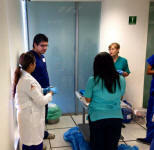 In Mexico maternal mortality continues being a problem in public health. Many differences in maternal mortality regarding location have been observed. For example, in 2012 the maternal mortality ratio was 23.3 in Jalisco in comparison to 60.58 in Chiapas, 75.87 in Guerrero, and 65.26 in Oaxaca. The last three figure as the top three in maternal mortality. Unfortunately maternal mortality has increased in these three states from 2011 to 2013. The causes of maternal mortality continue to be hypertensive pregnancy disorders and postpartum haemorrhage. 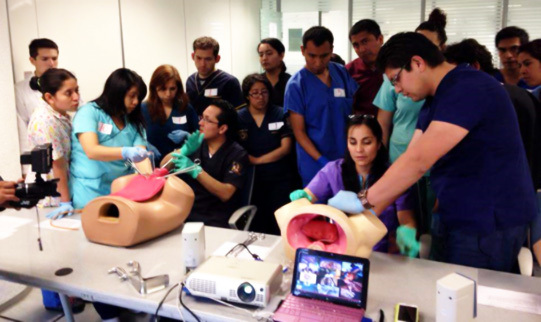 In Mexico to conclude medical school students have the responsibility to face the country´s needs throughout a community service year. 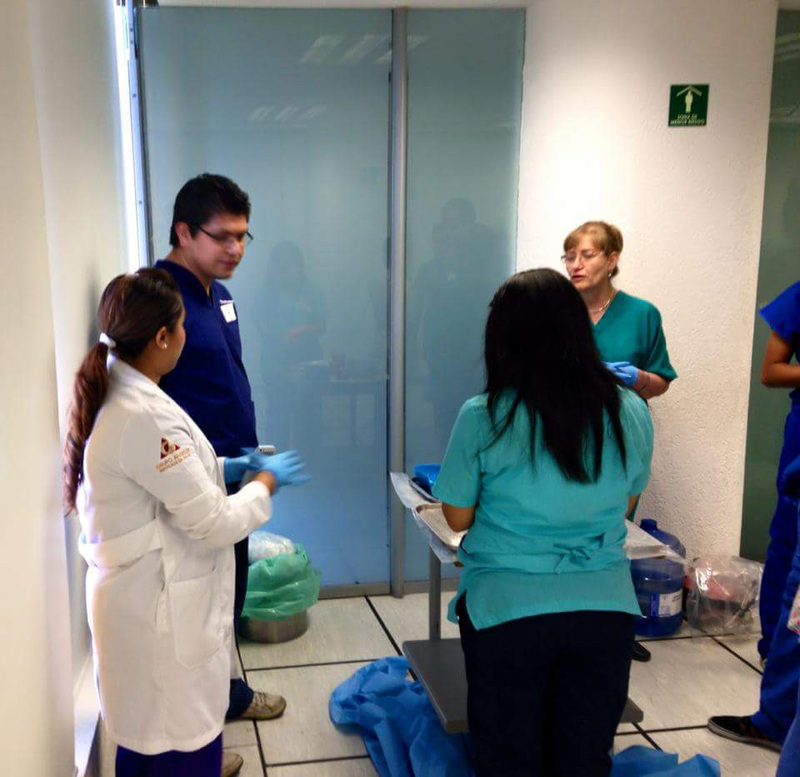 During this year students take care of one community´s health services, mainly low income population with restricted access to other medical assistance. 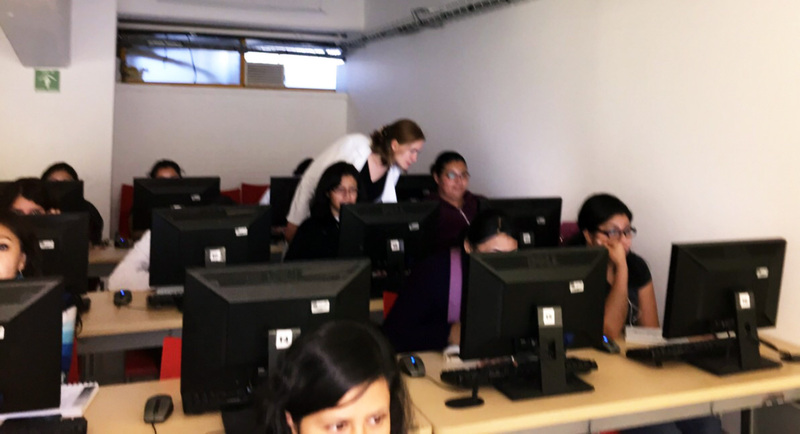 This course was organized by Dr. Juan José Mazón Ramirez, chief of the Community Service program at the National Autonomous University of Mexico, and Dr. Atziri Ramirez Negrín, coordinator of GMER Mexico. 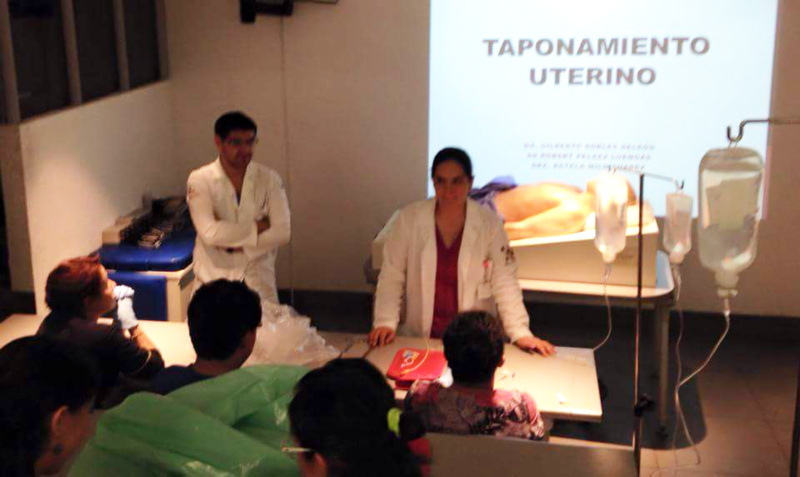 Together they saw the importance to disseminate OMPHI/GFMER Evidence-Based Management of Preeclampsia-Eclampsia and Postpartum Hemorrhage courses amongst the students who were soon to become doctor´s in the poorest states of Mexico: Guerrero, Chiapas, and Oaxaca. 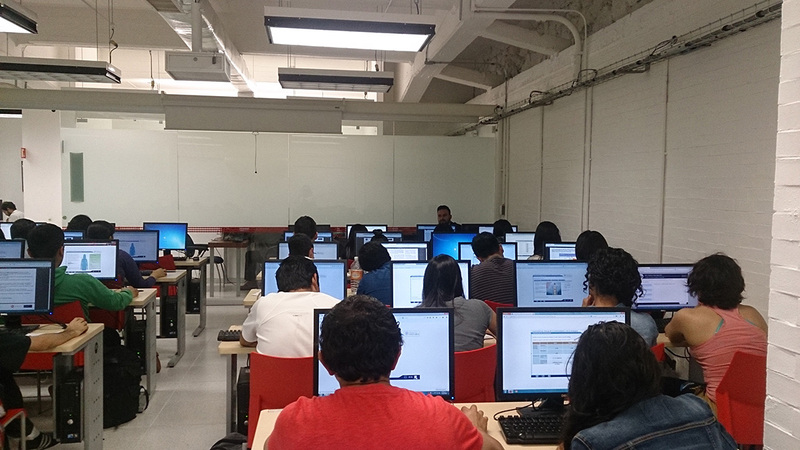 The course took place at the National Autonomous University of Mexico (UNAM) University City campus in Mexico City on January 26, 27, and 28. 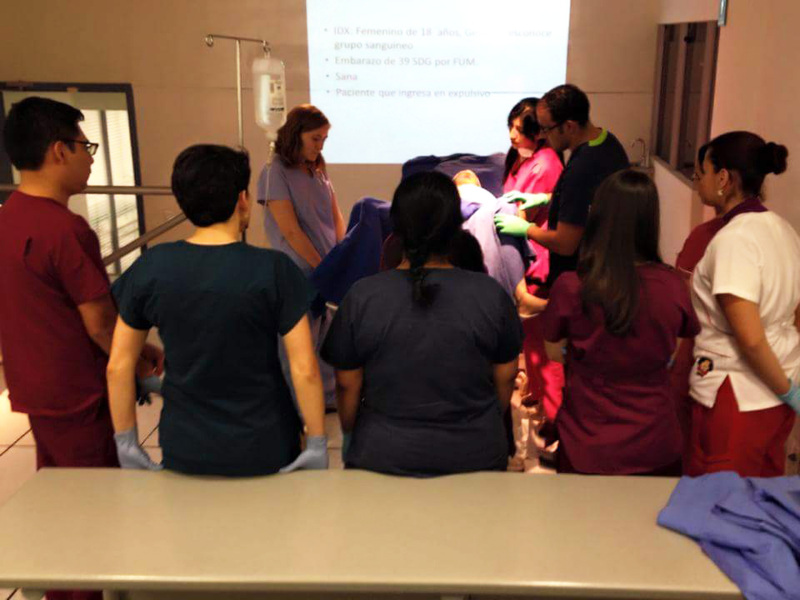 The first two days students took the online Evidence-Based Management of Preeclampsia- Eclampsia and Postpartum Hemorrhage Courses with the corresponding evaluations. 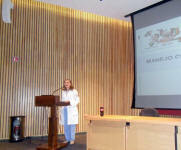 One hundred sixty-two students participated in the Preeclampsia and Eclampsia course, where 160 passed the evaluation. One hundred fifty-three participants took the Postpartum Haemorrhage course the second day where 127 passed. Dr. Roberto Hernández Ramos- Third Year Resident of Gynecology and Obstetrics. Dr. Estela Milo Suárez- Third Year Resident of Gynecology and Obstetrics. Dr. Alba Myriam García Rodríguez- First Year Reproductive Biology Resident/ Gynecologist and Obstetrician. Dr. Roberto Montiel Mora- First Year Resident of Urogynecology and Gynecologist and Obstetrician. Dr. Gilberto Robles de León- First Year Reproductive Biology Resident/ Gynecologist and Obstetrician. Robert Peláez Luengas- Fourth Year resident of Gynecology and Obstetrics. Dr. Heidy Ortiz Reyes- Gynecologist and Obstetrician. Dr. Miriam C. Negrín Pérez- Gynecologist and Obstetrician. Dr. Jaime Claudio Granados Marín- Third Year Resident of Gynecology and Obstetrics. Dr. Sara Morales López- coordinator of the Department of Medical Sciences Integration. Dr. Lilia Sarai Arias Labstida- medical student. Dr. Ernersto Rodolfo Rivera Medina- medical student. Dr. Irma Mariana Durán Urbina- CECAM instructor. Dr. Yoselin Yaneth Bahena Casales- CECAM instructor. I will change my practice. The content had the adequate level for me. 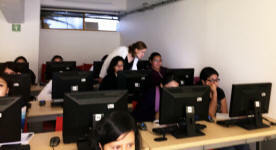 The course would be useful to doctors working in primary care. The way the facilitators explained was adequate. The answers were rated according a Likert scale as totally agree in 96%, as agree in 2% and 2% didn’t agree or disagree; in all regards. The University is currently gathering a kit with the basic needs of medication, and instruments to send with the students to perform their community service. We expect to perform this course every year, for students and authorities were very satisfied. If you have any comments or suggestions please refer to: atziriok@yahoo.com.